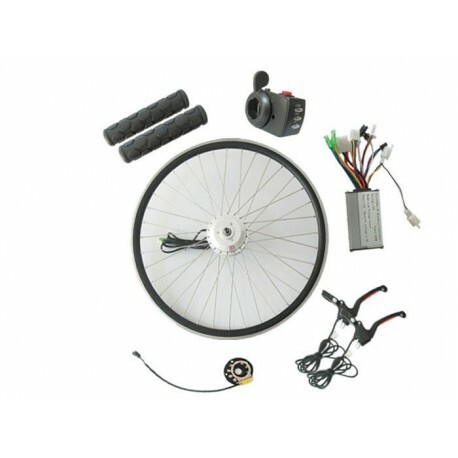 Bafang 36V250Watts Front Driving Hall Sensor Waterproof Connector QSWXK5 Motor E-Bike Kit. 6. A 250W high speed controller.